Is Big Chief Leaving “Street Outlaws?” What Has Happened to Big Chief? 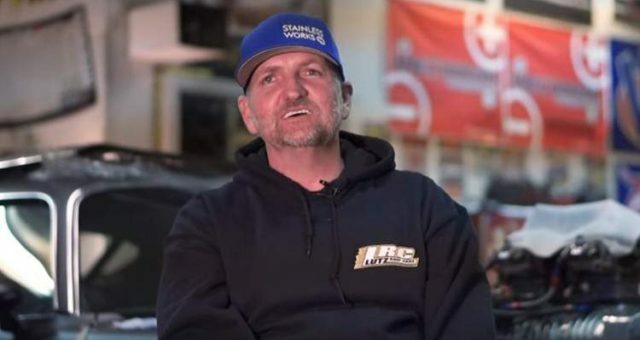 Discovery Channel’s Street Outlaws is a popular show for racing enthusiasts, and one of the show’s most famous faces is Big Chief. 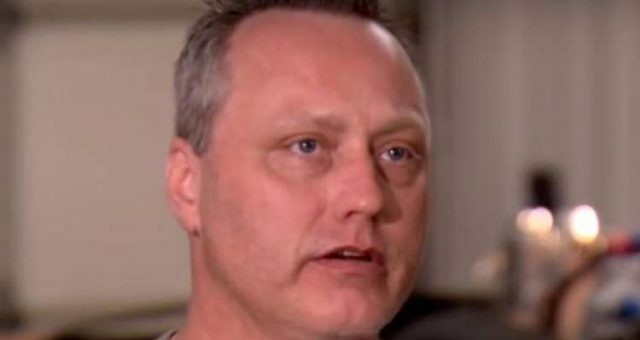 After rumors of Big Chief’s divorce, the reality star is back in the spotlight with talk among fans that he may be leaving the show. So, is Big Chief leaving Street Outlaws? We’ve got the scoop for you right here! Street Outlaws is synonymous with Big Chief! Fans just cannot imagine the show without its beloved star. But speculation has been building that Big Chief may no longer be a part of Street Outlaws. The rumors began circling since he did not appear in a few episodes of the latest season. 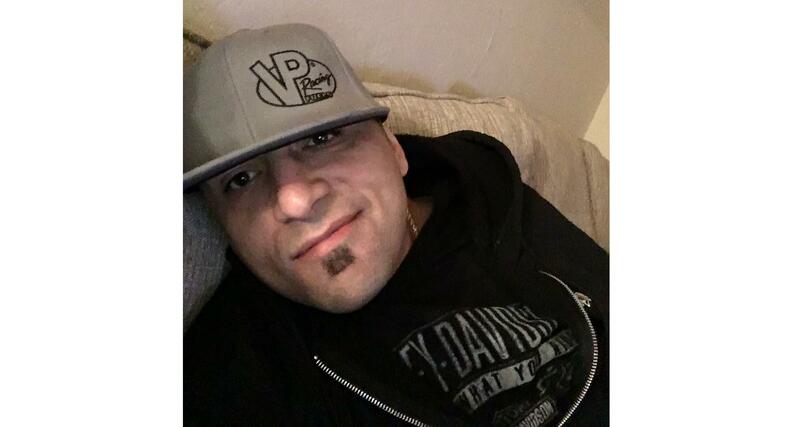 So, is Big Chief making his exit from Street Outlaws? And, if so, why is Big Chief leaving Street Outlaws? Keep reading as we take a closer look at the facts. Here’s a little introduction to Big Chief for those who are new to the show. Big Chief’s real name is Justin Shearer, and he was born in Louisville, Kentucky. 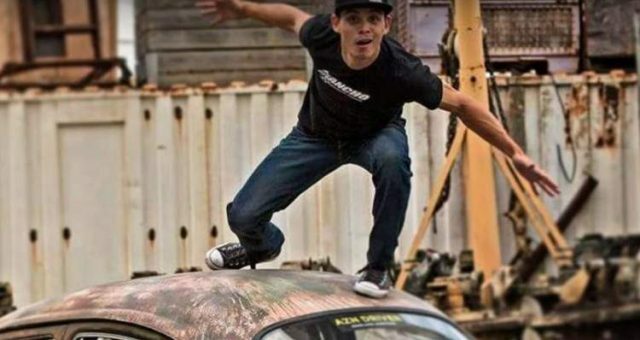 He was interested in street car racing as a young boy and began pursuing the sport at the age of six. In 1992, he moved from Kentucky to Oklahoma, where he worked at Midwest Street Cars for many years. 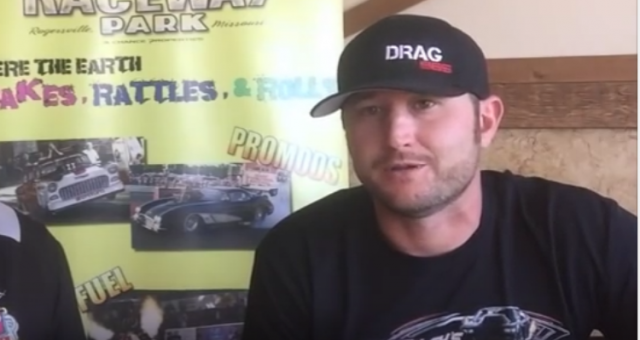 Discovery Channel’s interest in Big Chief’s love for cars and racing led to the premiere of Street Outlaws in 2013. The series soon picked up ratings to be one of the most popular shows on the network. Big Chief got married to Allicia Shearer in 2006, and they are parents to two boys. The family lives in Oklahoma City. In late 2017, Big Chief landed in the limelight after rumors of divorce spread on social media. He was even rumored to be dating Jackie Braasch, a fellow race car driver. However, nothing has been confirmed yet. Is Big Chief Leaving Street Outlaws? The latest rumor doing the rounds is that Big Chief will be leaving the show that made him a star. The speculation arose after he was not seen in a few early episodes of season 10. Social media was buzzing with the rumors. Some fans commented that contract issues and payment were the reasons for Big Chief’s disappearing act. However, the real reason remains a mystery. So, is Big Chief leaving? so much love to all my fans and friends who are keeping the gram a fun place for idiots like me to just be myself…..don’t forget, tomorrow night!!!! a very special street outlaws on @discoverychannel and i’m back bishes!!!! #streetoutlaws #top9of2017 #millionsoflikes #yeaboiiii #yallwild #2017hasmyheart #2018gonnabebillionsboiii #imgoinginnnn? Big Chief was at the Bristol race and appeared on last night’s episode where he brought hard-hitting new rules to the show. What an exciting comeback! Tonight on Street Outlaws: Big Chief 405 runs tough new rules in OKC, while Memphis Street Outlaws JJdaBoss props up the family in the Tennessee streets. Don't miss 2 full hours of street racing action, beginning at 9p on Discovery. Fans can breathe a huge sigh of relief. Big Chief, the heart and soul of Street Outlaws, is not leaving the show! Also Read: Did Big Chief Get Divorced or Is He Still Married? Also Read: Jackie Braasch: Is She Big Chief’s New Girlfriend? 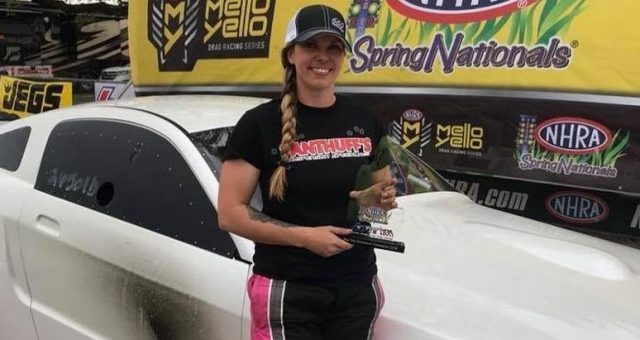 Kayla Morton from “Street Outlaws:” Meet the No Prep Queen Giving All the Guys a Run for Their Money! Alisa Mote Wiki: Where Is Kye Kelley’s Old Flame after Their Divorce? Doc on “Street Outlaws:” What Does Doc on “Street Outlaws” Do for a Living? 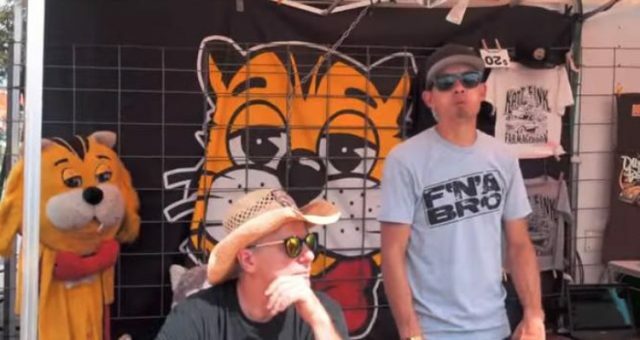 “Street Outlaws” Azn and Farmtruck’s Story: Are They a Couple?